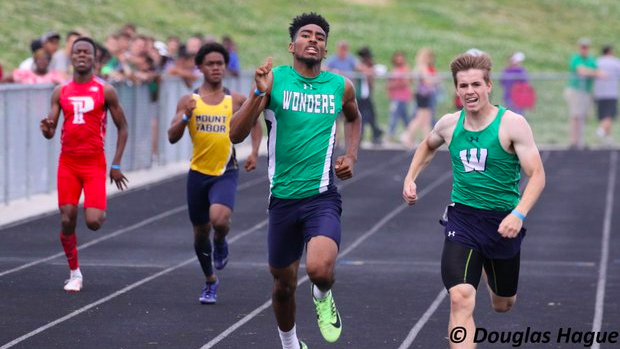 The 2019 Weddington Invitational gave us 8 new North Carolina state leads and a lot of really strong performances. Highlights of the top performances of the meet are below. Go through the slideshow to look at our 6 favorite races from the meet!